Barrington Coffee House back in business soon? 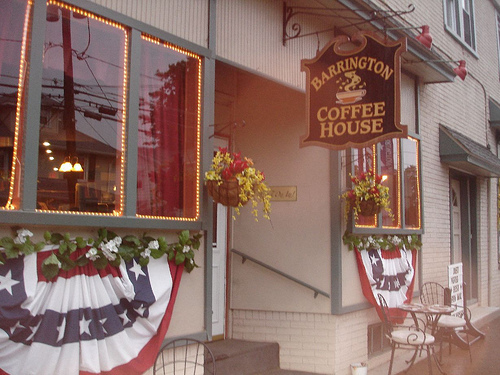 Less than a month after announcing via Facebook that it was closed, the Barrington Coffee House delivered news of its pending return the same way late Monday. Both pages have dozens of “likes” for the news and numerous well wishes and congratulations for the promised return. 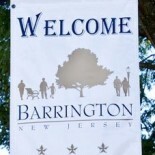 This entry was posted on March 5, 2013 by Barrington Bulletin in Business / Money and tagged business opening.